Since the launch of RedSquare it is downloaded over 35.000 times. Thanks to all the players around the World. To increase the RedSquare download statistics I have decided to port the game to the Android platform. To follow the development of this project, please visit my website regular! Since the launch of SpaceBubble, it is downloaded over 40.000 times. Since the launch of Wii TowerDefense, it is downloaded over 55.000 times. Hi everybody, Today PlaatSoft recorded the 200.000e downloads. That is great news! Thanks to all the users in the world. Since the launch of Wii TowerDefense, it is downloaded over 50.000 times. 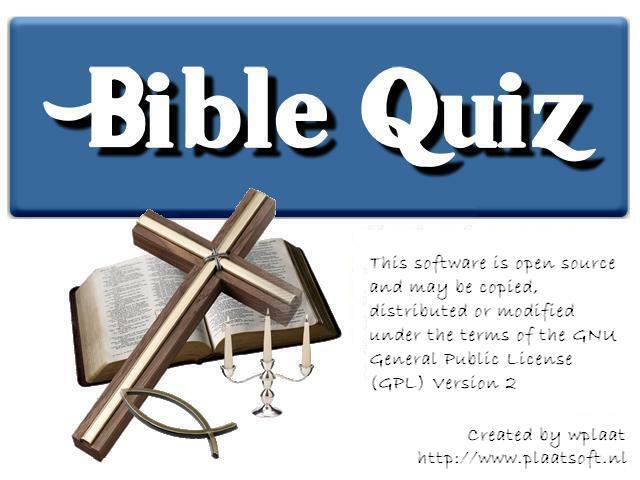 Since the launch of BibleQuiz, it is downloaded over 20.000 times. Since the launch of Wii TowerDefense, it is downloaded over 45.000 times. Today Pong2 is downloaded for more the 45.000 times. Many thanks to all the pong players in the world. Since the launch of SpaceBubble, it is downloaded over 35.000 times. Since the launch of Wii TowerDefense, it is downloaded over 40.000 times. Since the launch of Wii TowerDefense, it is downloaded over 35.000 times. Since the launch of RedSquare for Nintendo Wii it is downloaded over 25.000 times. Since the launch of SpaceBubble, it is downloaded over 30.000 times. Since the launch (20 December 2009) of Wii TowerDefense, it is downloaded over 30.000 times. On this moment this game is on the third place of best ranked Wii Homebrew games. Thanks for this great rating! Today Pong2 is downloaded for more the 40.000 times. Many thanks to all the pong players in the world. Since the launch (20 December 2009) of Wii TowerDefense, it is downloaded over 25.000 times. Since the launch (20 December 2009) of TowerDefense, it is downloaded over 20.000 times. Wow! . So a very special thanks to everyone who’s been downloading, playing and commenting this game. Since the launch of RedSquare for Nitendo Wii it was downloaded over 20.000 times. Wow! . So a very special thanks to everyone who’s been downloading, playing and commenting this game. Since the launch of SpaceBubble, it is downloaded over 25.000 times. Wow! . So a very special thanks to everyone who’s been downloading, playing and commenting this game. Since the launch (20 December 2009) of TowerDefense, it is downloaded over 15.000 times. Wow! . So a very special thanks to everyone who’s been downloading, playing and commenting this game. Since the launch (20 December 2009) of TowerDefense, it is downloaded over 10.000 times. Wow! . So a very special thanks to everyone who’s been downloading, playing and commenting this game. Hi everybody, This year starts great. On the first day of 2010 PlaatSoft reach officially 100.000 game downloads. This is great news! Thanks for all the PlaatSoft Wii Homebrew supporters around the world 😆 Looking forward to provide you with more high quality Wii Homebrew games in 2010! Author wplaatPosted on Friday 01-01-2010 Friday 16-11-2018 Categories GeneralTags DownloadsLeave a comment on PlaatSoft 100.000 downloads!